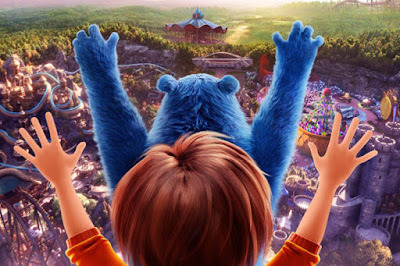 The voice cast includes Jennifer Garner, Mila Kunis, Brianna Denski, Sofia Mali, Ken Jeong, Matthew Broderick, Kenan Thompson, John Oliver, and more. One thing you won't find? A director. Mission: Impossible and Teenage Mutant Ninja Turtles writers Josh Appelbaum and Andre Nemec penned the script, but original director Dylan Brown left the project and Paramount decided to go with a team effort rather than hiring his replacement. Interesting strategy. We'll see if it pans out on March 15th 2019. 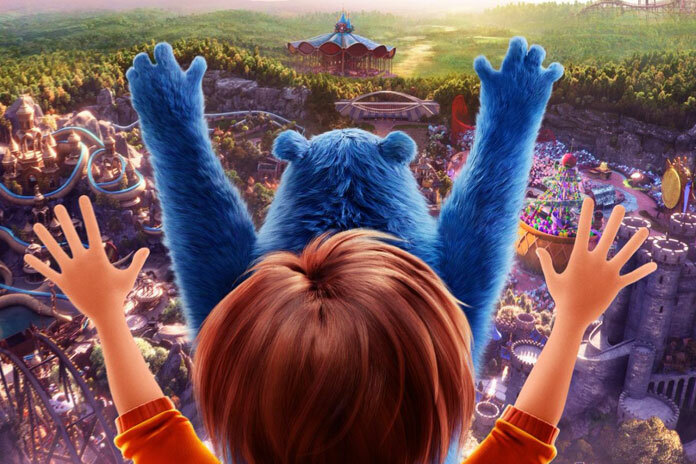 If Wonder Park is a success, a Nickelodeon TV series will follow.